After my trip to Japan a few years ago, matcha has become one of my favourite teas. Further investigation lead to it's many amazing properties. While other green teas are grown throughout the world, matcha is unique to Japan, most popular in the southern half of the country. It been celebrated in the traditional Japanese tea ceremony for hundreds of years. The matcha tea ceremony is a large part of traditional Japanese culture. It's a quiet celebration performed with grace and beauty. An experience in mindfulness and attain oneness. As an art, The Tea Ceremony is an occasion to appreciate the simplicity of the tea room’s design, enjoy the company of friends, and a moment of purity. Its ultimate aim is the attainment of deep spiritual satisfaction through the drinking of tea and through silent contemplation. It is rich in nutrients, antioxidants, fibre and chlorophyll. 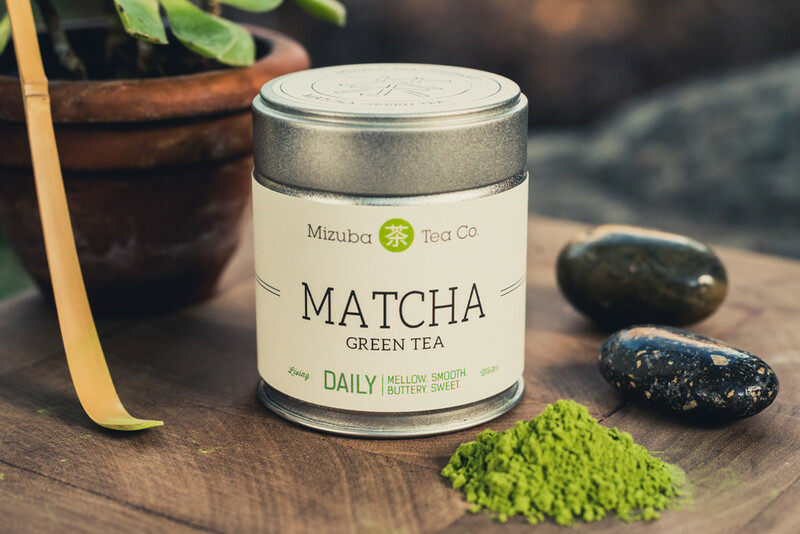 The health benefits of matcha exceed those of other green teas because when you drink matcha you ingest the entire leaf and receive 100% of the nutrients of the leaf, not just the water. Matcha has 137 times more antioxidants than regularly brewed green tea. So what exactly is an antioxidant? They are nutrients that prevent or slow oxidative damage throughout the body. Basically, When cells use oxygen, they create free radicals which can cause cellular damage. Antioxidants will often prevent and repair damage done by these guys. Matcha contains L-theanine, an amino acid known to relax the mind. It promotes alpha waves which induces relaxation without drowsiness. For this reason, matcha is also known as a mood enhancer. Buddhist monks also drink matcha to help meditate. drank matcha to assist in meditation, as matcha’s amino acids, combined with caffeine, offer a sustained calm alertness over time. Another awesome side-effect of L-Theanine is the production of dopamine and serotonin. They help enhance mood, improve memory, and promote better concentration. Apparently samurai used to drink matcha before going to battle for energy. Why didn't I know about this for my university exams years ago?? While all green tea naturally contains caffeine, the energy boost from Matcha is because of it's combination of other nutrients. No stimulant side effects such as jitters os nervousness, just clean awesome energy!! 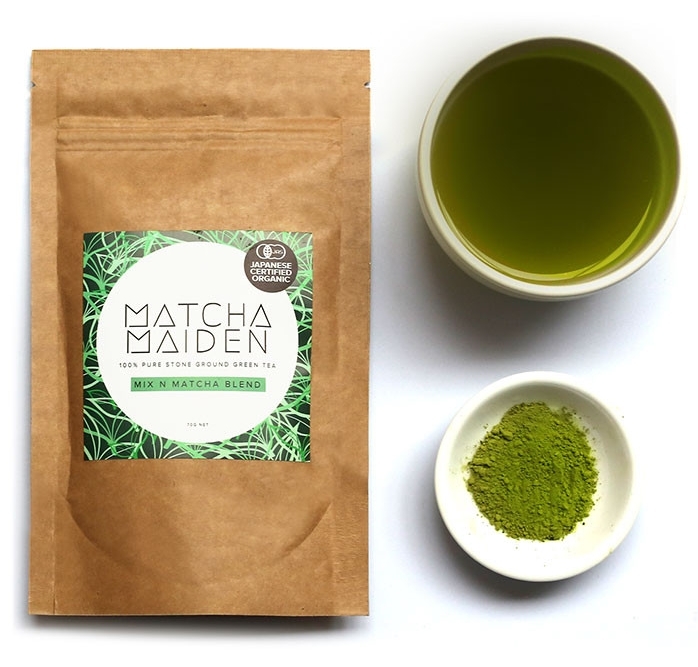 There are various grades of Matcha, so when at the store, here are some guidelines to go by. You can also find organic matcha which doesn't have all those pesky pesticides. Colour: The Matcha should be dark green. This comes from being shade grown and the tea leaves being forced to overproduce chlorophyll. If it is a light green/yellow/brown it is a lower grade. Origin: Check out the country and region. There are two regions in Japan which produce the best matcha. Nishio city in Aichi prefecture and Uji city in Kyoto. For organic matcha, the key region for organic cultivation is in Shimoyama. It is located 600m above sea level providing a cooler climate which is a natural barrier and protects the organic fields as only few insects survive in the colder regions of Japan.